To me, leadership is when someone decided to achieve something, and then works towards the goal. Leaders inspire people to keep going, to try to get better. 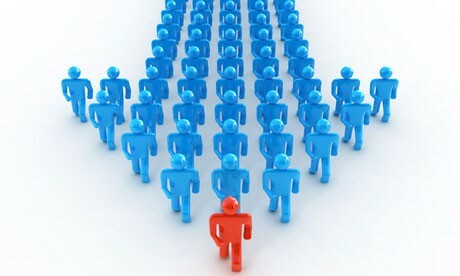 Anyone can be a leader- they just have to step up to the plate and use their own unique qualities to their advantage. There are many definitions of what a leader should and shouldn't be. I think that it doesn't matter if they're all the same or not, it just matters if the leader is doing the right thing. This picture shows many qualities of a leader. I love how it says "Changes" and "Communications" and "Diverse", because it shows that the leader isn't always 100% right every time, and that they need to communicate with the team to get the job done. 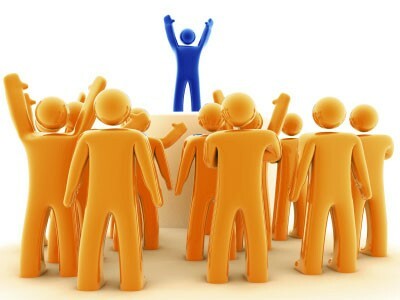 In this picture the leader is a different color and is standing above the group, and they are all cheering the leader on. I like how this picture is saying that the leader is special to the group, but it's also kind of saying that the leader is the best. The leader doesn't have to be the best, they should just be the most motivated. Personality definitely affects leadership! If you're a loud, outgoing person, you may be a stronger leader than someone who is shy and quiet. Many people bring their personality into the style they lead in. There 2 main types of leaders. You've got the strict leader, and the democratic leader. Strict leaders are good for when you have very little time, and need to get things done quickly, or if you're working with a big group, such as band directors. They are working with a big group of kids and need to get the songs learned and mastered within a relatively short period of time. Strict leaders can get a lot done, but they also can make the followers not want to follow the leader if it is overdone. They need to be strict, but not mean. If you are a strict leader, and this is a very good type of leader to be, be firm, but not mean. You will get a lot done that way! Then there are the "Democratic Leaders". They are great for small groups when you have a lot of time and want to be creative. They consult the group about many things, allowing many ideas to be heard and considered. Democratic leaders generally make lots of jokes with the group and get to know many everyone. While being in a group with a democratic leader is great, they tend to get off track and have a bigger chance of not getting things done than the strict leader. I learned that I am a Democratic leader, and definitely an extrovert leader- that means that I will always consult the other people in the group before doing anything for our task, and I will always check up on what they are doing. I like to make decisions as a group instead of as one. I already knew a lot of this about me, I just didn't realize it. 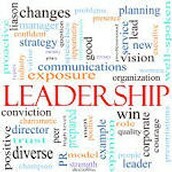 If you know your leadership type, you can take advantage of it to get the job done quicker and with better quality. I am a very lenient person when I am the leader, but that doesn't mean I'm not motivated. I always try to get everyone in on the project/goal, but sometimes it gets off track on my part. To be a better leader I could try to stay on task more, and I can ask the others to remind me if I start falling off track. I may need to have a slightly more strict approach in my group, and we may get even more done this way. I can tend to be serious at some points, and silly at others, and that can affect how much work we do that day. I love how this picture is showing that the leader isn't watching the followers carry out their plan, he/she's leading the group in the right direction. This picture, although it is from a silly cartoon with a silly story, it shows a serious message. 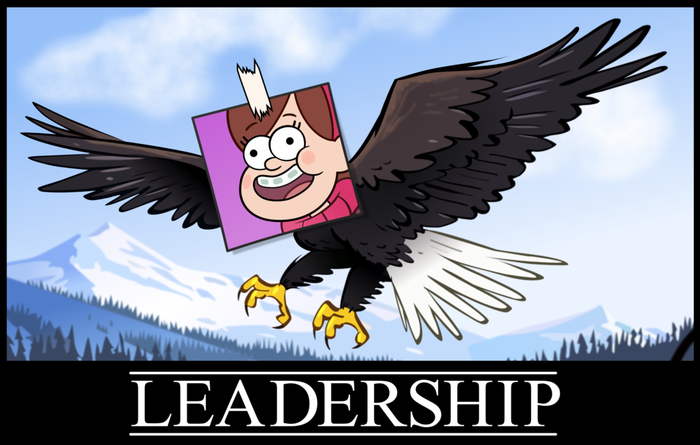 The girl taped her picture on the eagle, which is a symbol for leadership. This shows that no matter who you are, you can be a leader, weather or not you are the best, or the smartest, or the shyest, or whatever. The eagle flies high, and so does she. Here is another example of leadership in a children's show/movie. 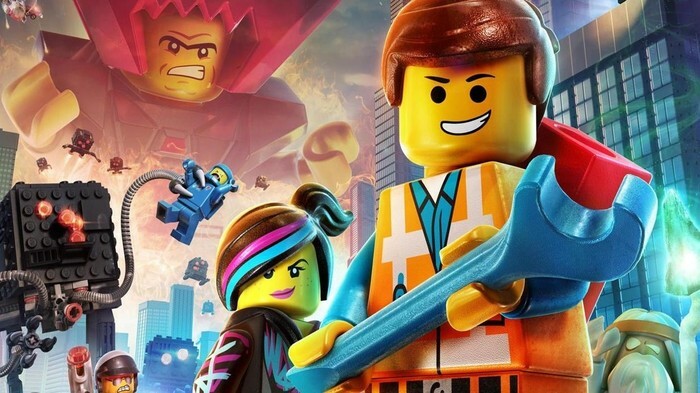 The Lego Movie is about a character named Emit, who is supposed to be a regular guy, just a blank face in the crowd. But when he is 'chosen' to be the Special, the person that is supposed to lead everyone to freedom and revolution, he thinks it's the wrong guy. Everyone thinks it's the wrong guy. But in the end, he proves himself to everyone and even to himself that he can be a leader, that anyone can be a leader. He lead the group against "President Business", who can be a metaphor for whatever goal you are trying to reach, and they succeeded in the end. Malala is an amazing leader for her cause. She stands up for girl's education rights in Pakistan. Even though she was hurt because of it, she will still stand up against anyone who tries to deny girls that right. 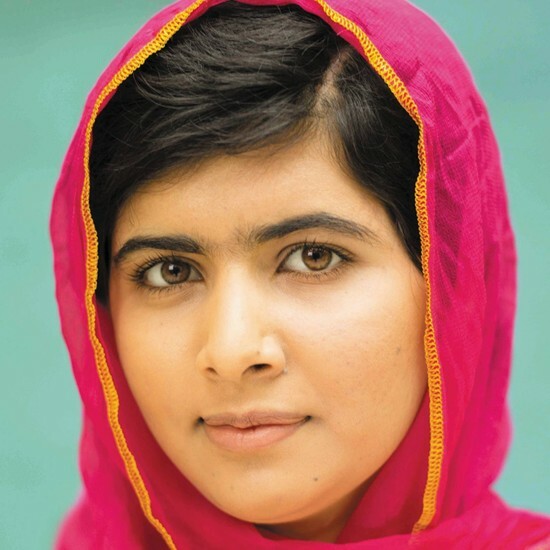 This also proves that leaders dont have to be right next to the group to get things done- Malala is inspiring people all over the world to help education rights. Inspiring people is one of the qualities of a leader, and I really admire Malala for this quality.